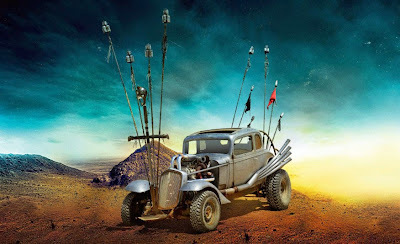 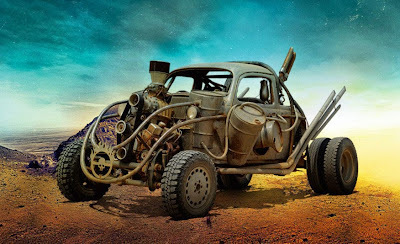 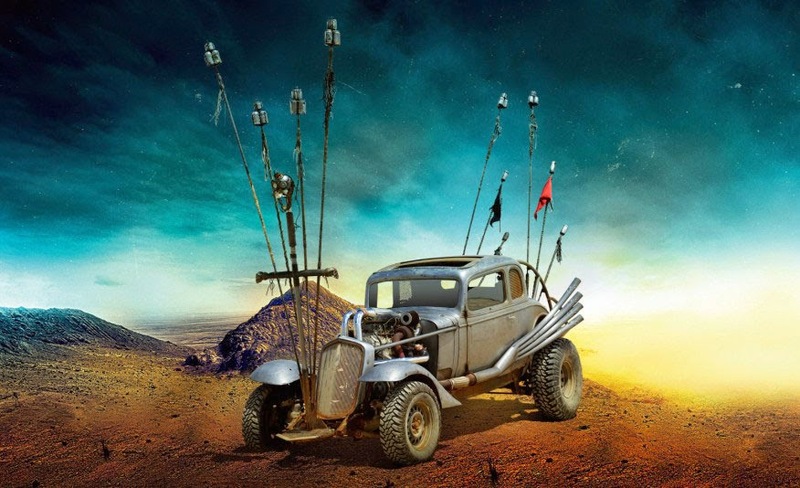 With the release date of George Miller's "Mad Max: Fury Road" fast approaching, Warner Bros. is making one final push in the movie's marketing campaign. 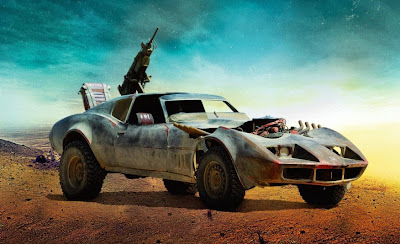 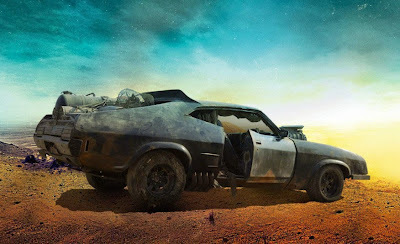 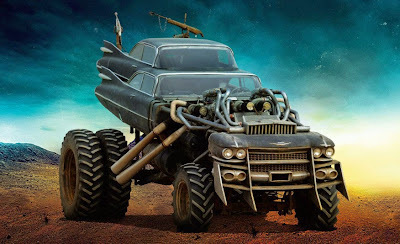 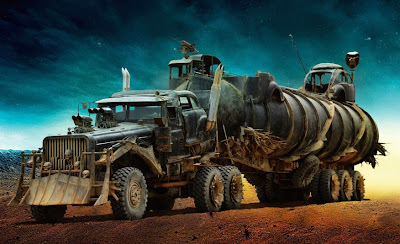 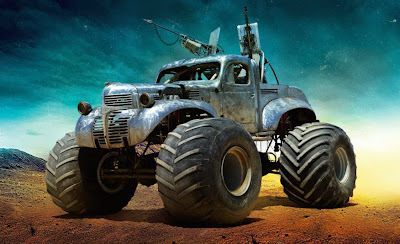 We now have the final trailer titled "Retaliate", five new posters and ten images showcasing the film's dystopian vehicle designs. The trailer is still all kinds of insane, but lowers the volume a bit for the first part which is actually a lengthy clip from the film. 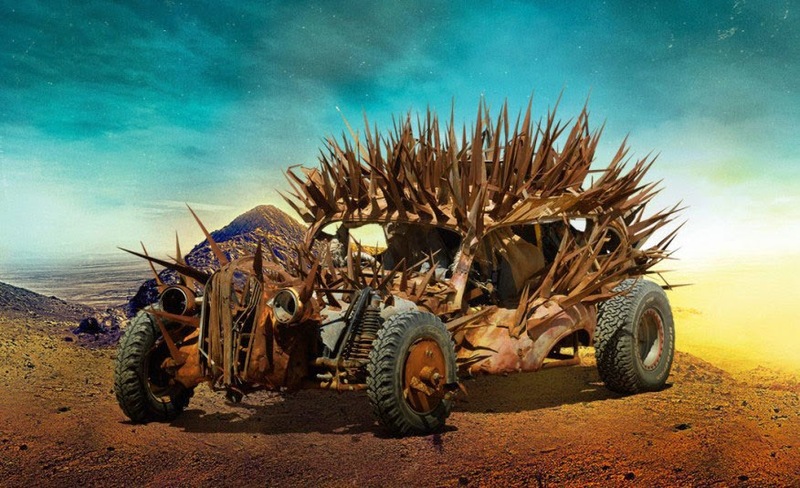 The posters showcase some of the best art I've seen this year, and the vehicle designs are quite interesting, too. 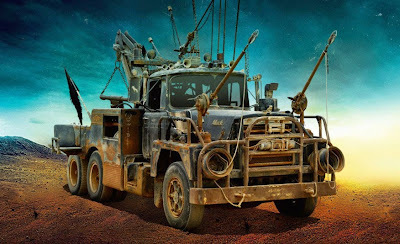 Since the post-apocalyptic machines bear names like "War Rig", "Peacemaker" and "The Gigahorse", I think you get the picture. 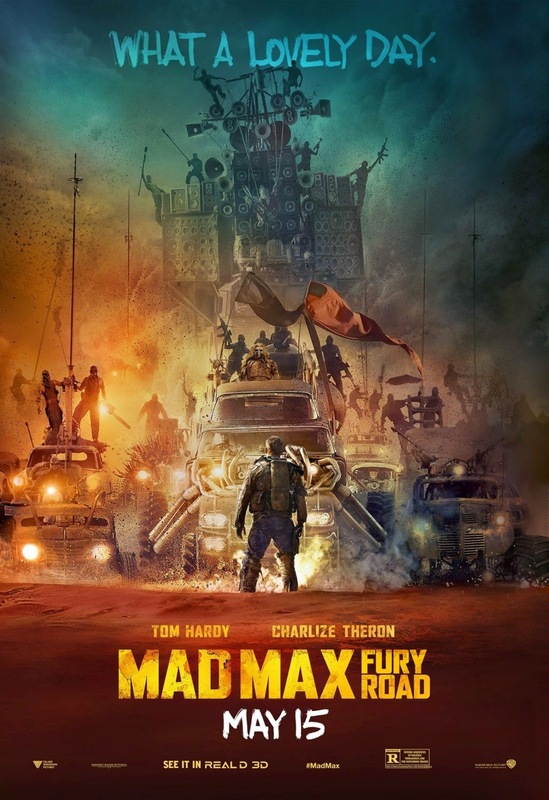 The film stars Tom Hardy, Charlize Theron, Hugh Keays-Byrne, Nicholas Hoult, Riley Keough, Zoe Kravitz, Courtney Eaton, Rosie Huntington-Whiteley, Nathan Jones and Abbey Lee Kershaw. 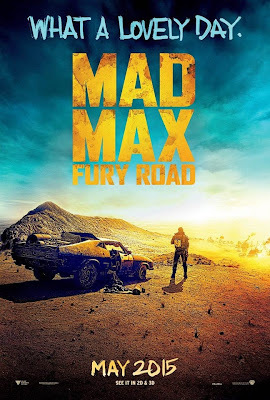 "Mad Max: Fury Road" opens in theaters on May 15, 2015 (2D and 3D). 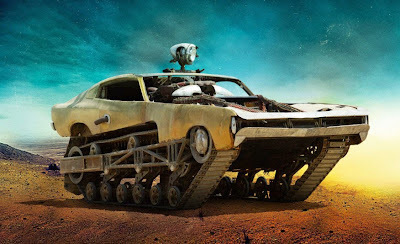 Check out the trailer, images and posters after the jump. 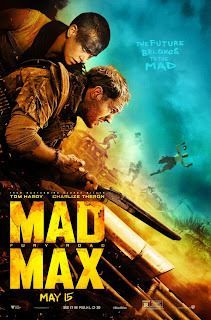 "Haunted by his turbulent past, Mad Max believes the best way to survive is to wander alone. 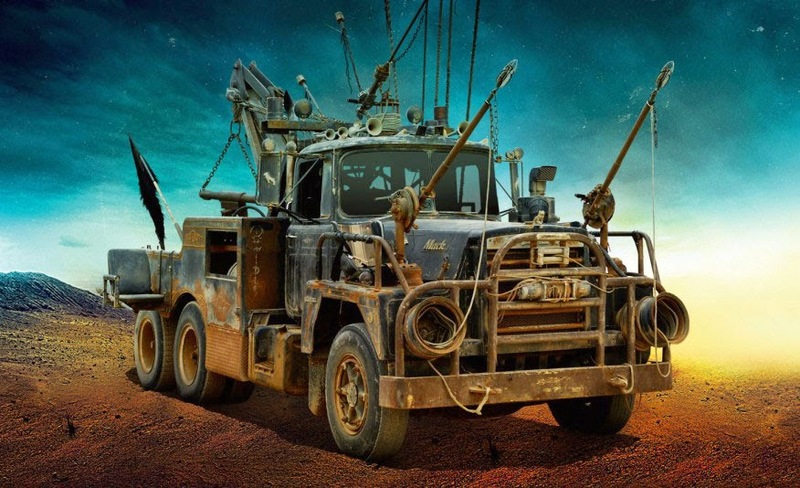 Nevertheless, he becomes swept up with a group fleeing across the Wasteland in a War Rig driven by an elite Imperator, Furiosa. They are escaping a Citadel tyrannized by the Immortan Joe, from whom something irreplaceable has been taken. 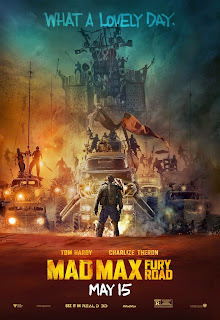 Enraged, the Warlord marshals all his gangs and pursues the rebels ruthlessly in the high-octane Road War that follows."